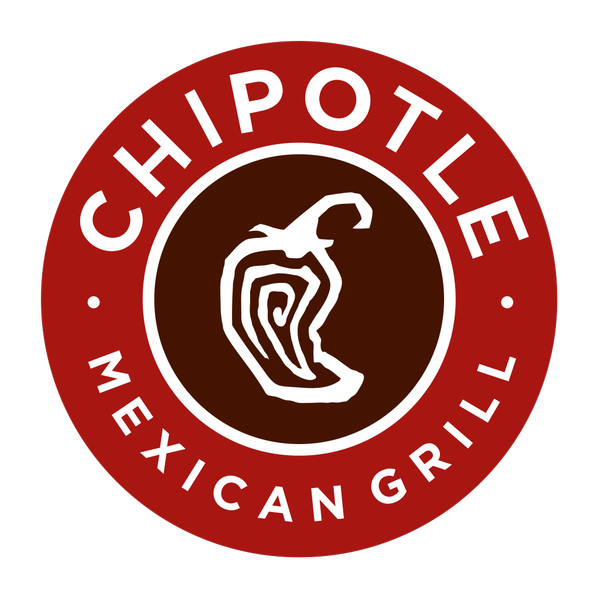 Boston College says more than 120 students have now reported gastrointestinal illnesses, and almost all are students who ate at a Chipotle restaurant near campus. This has not been a good few weeks for Chipotle, which recently shuttered over 40 stores due to a widespread E. coli outbreak. The restaurant, located at Cleveland Circle in Boston, is temporarily closed. however, Chipotle denies that the current illnesses are linked with the previous outbreak of E. coli that affected numerous other states. The Boston Public Health Commission (BPHC), the City of Boston Inspectional Services Department (ISD), and the Massachusetts Department of Public Health launched an investigation to determine the cause and the nature of the illness. An employee also worked while showing signs of illness, prompting the closure amid the outbreak. Chris Arnold, a spokesperson for the eatery, said the company agreed with health officials that it is likely a norovirus, which seems very consistent with the pattern here. He said the restaurant’s permit to operate has been suspended by the city and that a disinfection process has begun. Chipotle is now under fire as 52 people in nine American states reportedly fell ill after eating at the famous burrito restaurant. Boston College says 80 of its students, including members of the men’s basketball team, got sick. All have been tested for both E.Coli and the norovirus. “Test results will not be available for at least two days”. Infected workers cause about 70 percent of reported norovirus outbreaks from contaminated food. Norovirus is typically spread through contaminated food and water, touching surfaces or objects contaminated with norovirus and then putting your hand or fingers in your mouth and close contact with someone who is vomiting or has diarrhea. The states with reported cases are California, Illinois, Maryland, Minnesota, New York, Ohio, Oregon, Pennsylvania, and Washington. The most recent of the illness reported by the CDC started on November 13. That outbreak, the company’s third food safety incident since August, has raised concern about potential damage to the fast-growing brand that has won a loyal following for its food made with fresh produce, meats raised without antibiotics and ingredients that are free of genetically modified organisms, or GMOs. That would mark the first time the sales figure has declined since Chipotle went public in 2006. Stock prices of Chipotle were also down six percent in Monday’s extended trading.